Global security expert Marc Goodman shares unique insights into the risks and opportunities associated with emerging technologies. Mix and match our content to create a customized experience for your company. 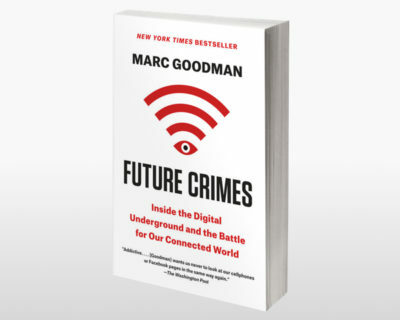 One of the world’s leading authorities on global security, Marc Goodman brings a fresh, informative perspective to the role of new and emerging technologies in our lives. 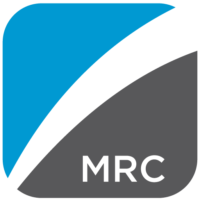 Despite the potential dangers of our increasingly connected world, Marc remains hopeful, and provides practical strategies for staying secure. 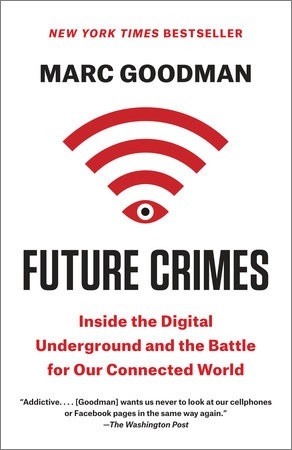 Futurist Marc Goodman takes us deep into the digital underground, illuminating the alarming ways criminals, corporations, and even countries are using technology. Goodman also reveals how we can take back control of our devices and harness technology’s tremendous power for the betterment of humanity. 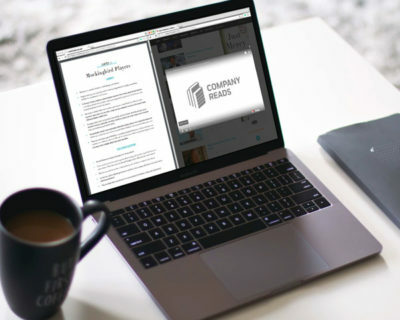 Discover more about protecting your organization online with curated content, including the Creative Live eCourse, “How to Secure Your Digital Life,” a program that has helped thousands of people implement stronger security practices in their professional and personal lives. 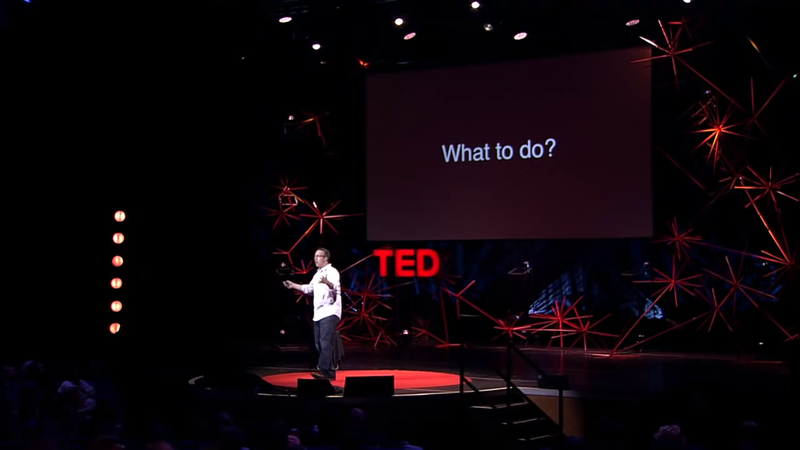 TED Talk: A Vision of Crimes in the Future: The world is becoming increasingly open, and that has implications both bright and dangerous. Marc paints a portrait of a grave future, in which technology’s rapid development could allow crime to flourish. A vigilant and informed workforce can vastly improve your company’s cybersecurity, and a human firewall should be a top priority. 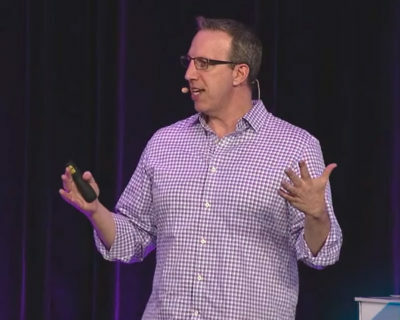 In this talk, Marc teaches teams how to protect themselves and to keep their organizations safe. Using case studies from various industries and relevant research findings, Marc motivates human resources and information technology professionals to collaborate in order to maintain a more secure—and ultimately more productive and enjoyable—work environment. Financial fraud is on the rise. In this lecture, Marc explains how technologies are being leveraged to create vast networks of fraudulent identities and shell accounts, and offers a thought-provoking analysis of what industries must do to protect their businesses. Marc presents a compelling overview of the latest criminal tradecraft affecting the healthcare industry, and looks at how practitioners and patients can ensure that technology continues to heal rather than harm. 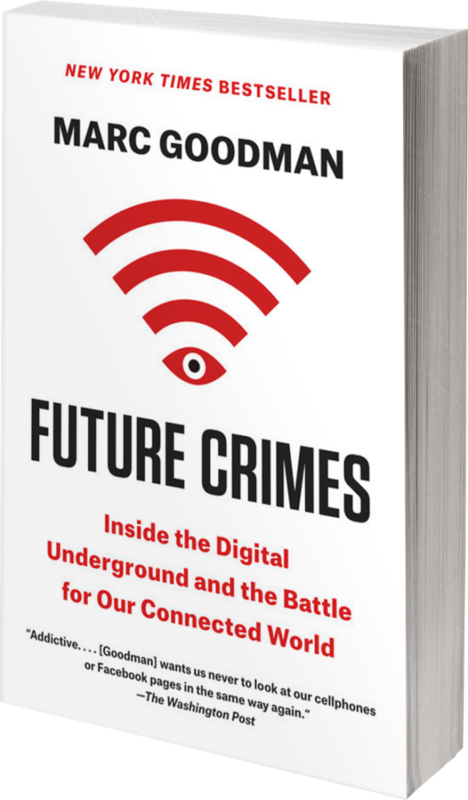 From former FBI Futurist, Interpol advisor, and beat cop Marc Goodman, this deep dive into the digital underground illuminates the alarming ways criminals, corporations, and even countries are using new and emerging technologies against you—and how this makes everyone more vulnerable than you ever thought possible. Available in paperback, eBook, and audiobook. Are you ready for a proven, insanely simple plan to lock down your digital life, defend yourself against hackers, and reduce your cyber risk by up to 85 percent? “How to Secure Your Digital Life” is a one-day program that has helped tens of thousands of people and can help you finally achieve peace of mind for all your online activities and digital life. With cyber attacks at an all-time high—and rising every day—you owe it to yourself and your family to learn the critical art of cyber self-defense. If you don’t protect yourself, who will? 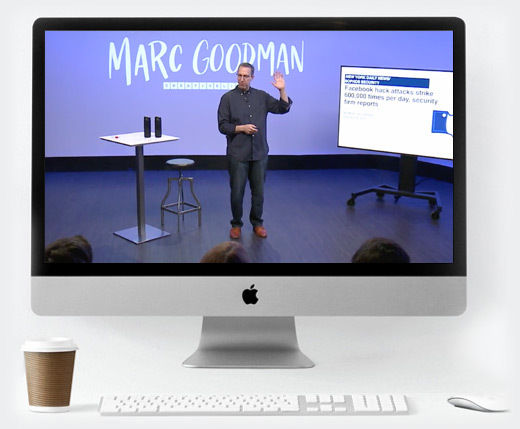 In this pioneering course on How to Secure Your Digital Life, Marc shares the secrets to protecting yourself online and how to use the very best of the technological tools we depend on for our modern lives. You’ll learn the basics of cyber self-defense and quick, specific actionable steps to improve your privacy, security, and safety online. 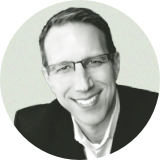 Learn more about how Marc Goodman can teach your team to be aware, informed, and adept at harnessing technology for good.